Introducing the next award category nominees: Event of the Year! These amazing nominees have organised outstanding innovative, creative and challenging events to support Candlelighters. Following the launch of the new £10 note in September, various Jane Austen notes with low or special serial numbers were auctioned for charity in October last year. The auction, held at Spink, in London, was a huge success. £89,779 was raised for Candlelighters. The charity was selected following its nomination by Neil, a member of staff working in their notes directorate. 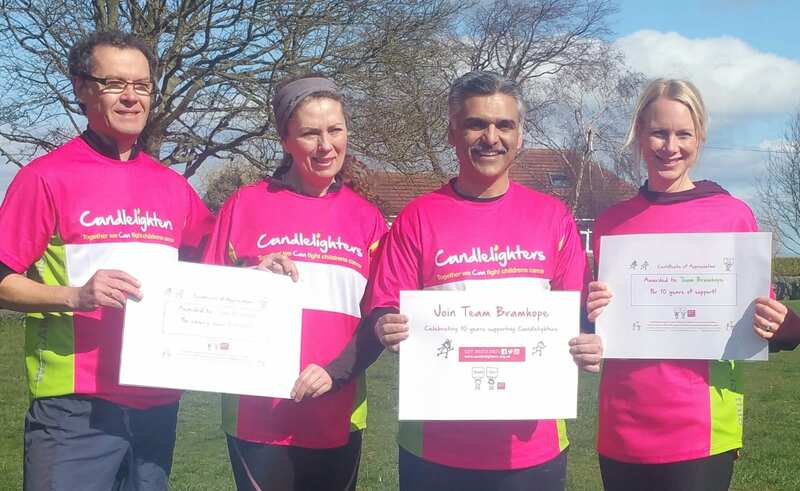 Neil’s son, Sam, and family were supported by Candlelighters over 14 years ago. This was a unique event for Candlelighters and has enabled us to grow our reach nationally, with some great press work across the UK. 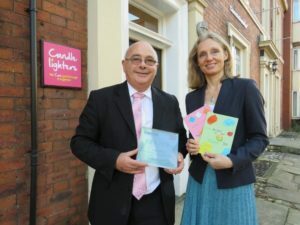 Harrogate Candlelighters are an official volunteer fundraising branch for Candlelighters. 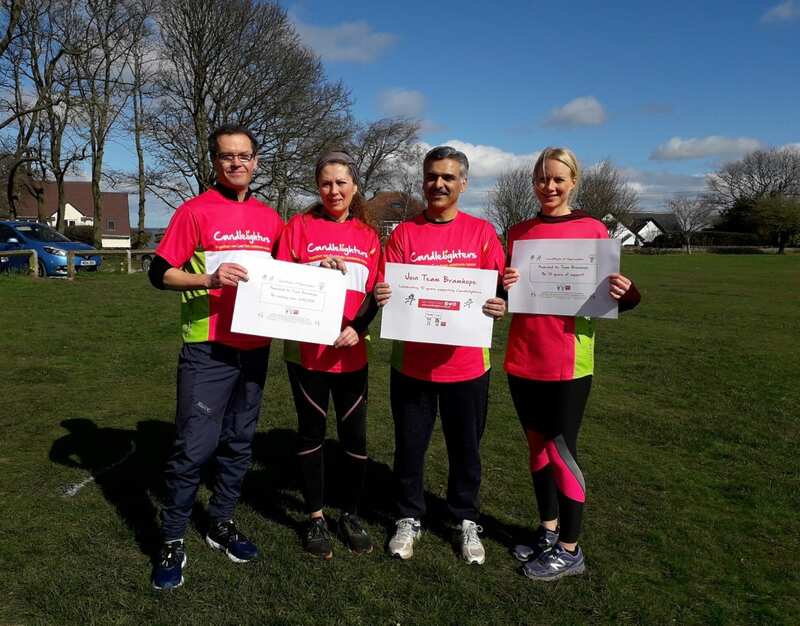 They raise awareness and money for the charity across the Harrogate area all year round and have been running for many years. The Ares Ski event was an unusual take on a ball. It featured tipis around the grounds of Ripley Castle, open fire pits, champagne reception, food from award winning chef Andy Annat and ski related fun games the event raised over £53,000 and was featured heavily in local press. The more relaxed dress code of black tie, ski wear or Christmas jumpers suited everyone and appealed to a wider (and younger) audience. 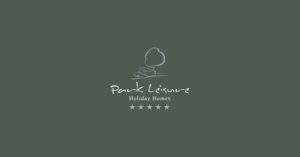 As well as support from Park Leisure HQ in York, all their holiday home camps and every staff member are getting involved in fundraising. The big event last year was the 777 Challenge where the company directors undertook a huge physical trial by cycling 700 miles through 7 European countries in just 7 days. This was an impressive feat, the lycra-clad quartet conquered everything from steep countryside hills and strong headwinds to rush hour in Bratislava. This epic challenge was completely planned and coordinated by the company MD, which meant that all of the route was unseen and unproven! Everyone in the company got involved following their journey through daily updates.